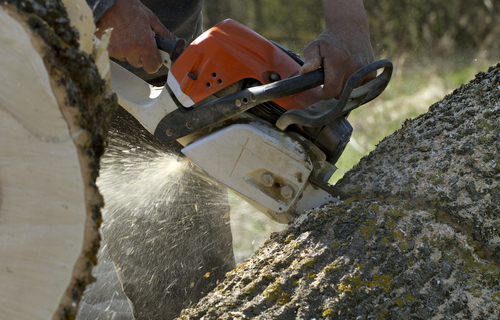 Seneca Tree Service Tree removal, tree pruning, stump grinding, crane services and rentals, and disaster and emergency services. 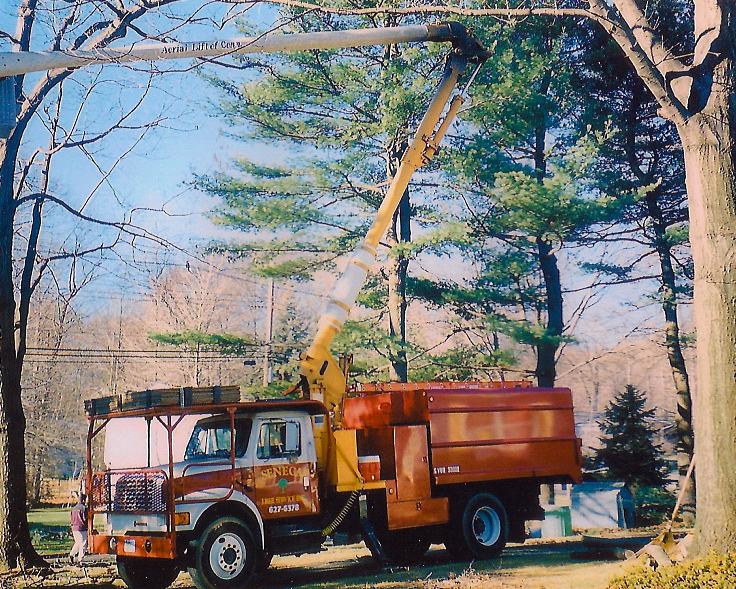 Seneca Tree Service, Inc. provides Northern New Jersey with expert staff and exceptional equipment for tree removal, tree pruning, stump grinding, crane services and rentals, and disaster and emergency services. 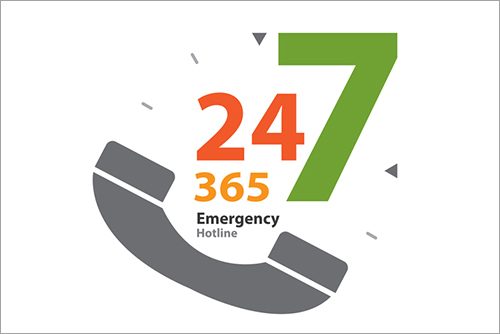 At Seneca, we pride ourselves on customer satisfaction and personalized customer service. 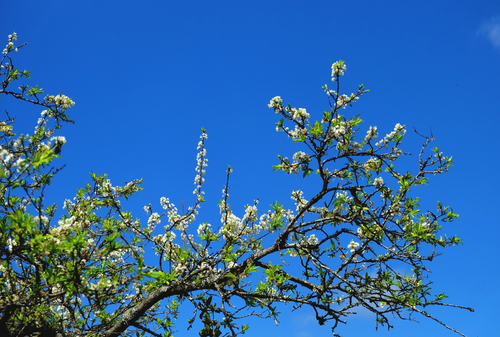 Fully licensed and insured for residential tree services and commercial tree services, our uniformed tree service staff are consistently commended for their integrity, courtesy and professional manner. 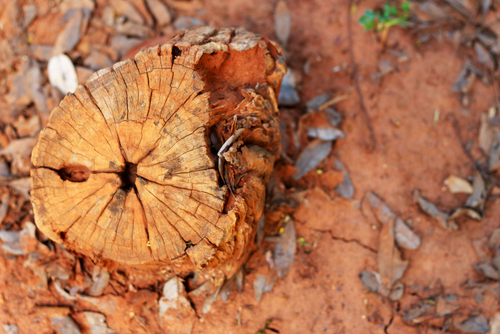 With over 40 years’ experience in removing trees, limbs and stumps from residential and commercial properties, we guarantee you will be 100% satisfied with our services. 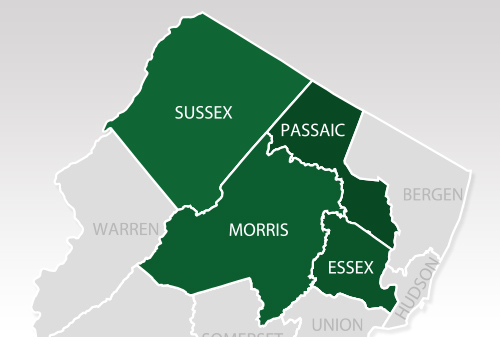 Tree services available in Morris County, Passaic County, Sussex County & Essex County.